Hannah is into design, typography and calligraphy, watercolour and embroidery. She has a background in playwrighting and creative nonfiction. Hannah received a degree in Gender studies from the University of Victoria. She works as an editor and delivers workshops in writing and poetry. Hannah was the designer and publisher of the monthly online newsletter for Dancing with the Octopus. 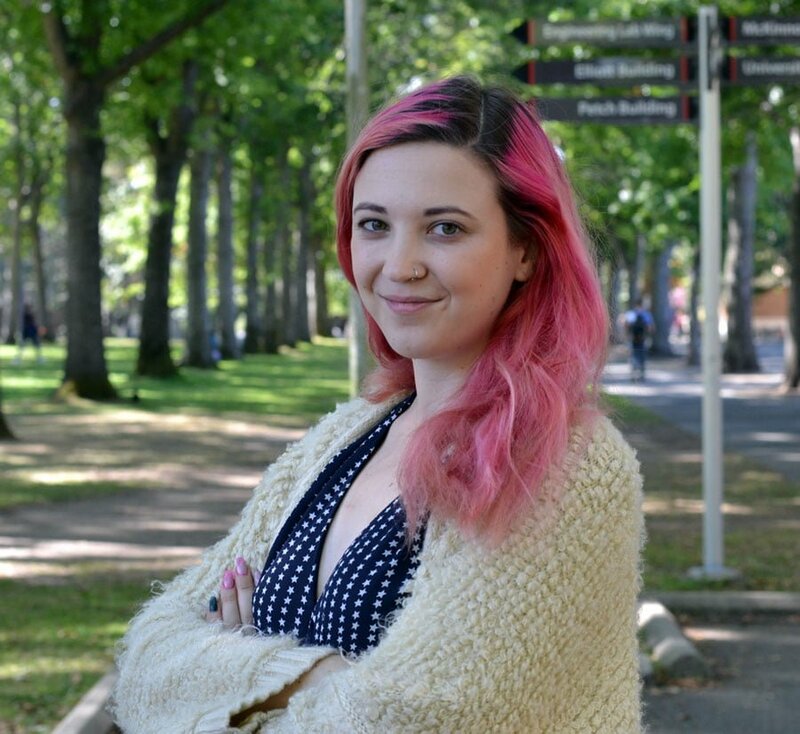 Hannah also works at Uni 101 at the University of Victoria where she supports students in their creative process. She facilitates classroom experiences and coordinates the many working parts of an adult learning context. She has also worked as a get-stuff-done person on an urban farm and at WIN.